After six superb candidates demonstrated competence, compassion and command of issues dear to the hearts of Valley Democrats during Wednesday night’s candidate forum in Turlock, there’s really only one question: Which of them can defeat Jeff Denham in the 2018 race for California’s District 10? Early front-runners Dottie Nygard and Virginia Madueno didn’t appear to lose any luster, Mateo Bedolla impressed everyone as an up-and-comer with a bright political future, Josh Harder and TJ Cox showed an impressive command of the Valley economy, and Mike Barkley managed to be intelligent, goofy, and agreeable all at once. Of the six, Barkley’s the easiest to eliminate, mostly because he’s run several times without managing to make the finals. Bedolla is still a little too green to go against as savvy and clever a professional politician as Denham, but looks like a powerful Democratic contender for the future at most any level. That leaves four very strong candidates, any of whom would make committed Democrats happy, but the key for local Dems in any election is getting out the vote. Even though Democratic presidential candidates typically manage narrow victories in the region, local politics is dominated by Republicans, especially in off-year races. And despite his consistently far-right positions, Jeff Denham has always managed to market himself as a moderate, in part because at election time he often takes a moderate stand on issues he knows won’t succeed. This is a common tactic for politicians in districts that are tightly contested: They know their colleagues at the state or federal level will understand their need to appear moderate during a campaign. Once they’ve notched a win, they revert to form. It’s just politics as usual. Denham has recently tried to look more reasonable on health care and immigration than most Trumpers, but no one should think he’s anything other than what his long record reveals: A far-right Republican who has voted twice to shut down government, end “Wild and Scenic” status for the Merced River, and supported Trump policies almost ninety-eight percent of the time. Over the years, Denham has managed to construct the kind of folksy appeal that made George W Bush successful. Too many voters are too often fooled by the “just folks” persona to realize these guys represent policies that consistently favor the rich and just as consistently punish ordinary Americans. But if folksy appeal is what it’s going to take to defeat Denham, the Democrats have at least two very strong contenders who really are, “just folks,” in Dotty Nygard and Virginia Madueno. With health care looming as a key issue, Nygard’s experience as an emergency room nurse translates to the kind of empathy and compassion voters are looking for in a year when Republicans appear ready to savage Obamacare and leave millions of Americans uninsured. Wednesday night, Nygard came out strongly in favor of Medicare for all, and touted the savings and benefits with details from Bernie Sanders’ plan. 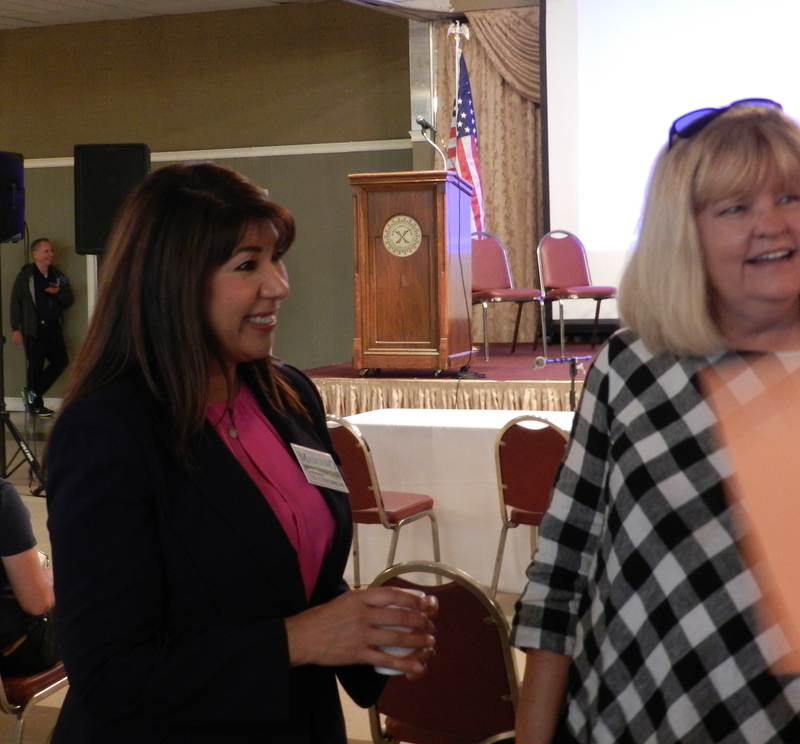 Madueno stumbled a bit on health care when she danced around the single-payer option and instead seemed to favor incremental improvements in Obamacare. Nonetheless, her personal history as a sick infant in a family without coverage and ongoing family health crises offered convincing examples of her commitment to better coverage for all. 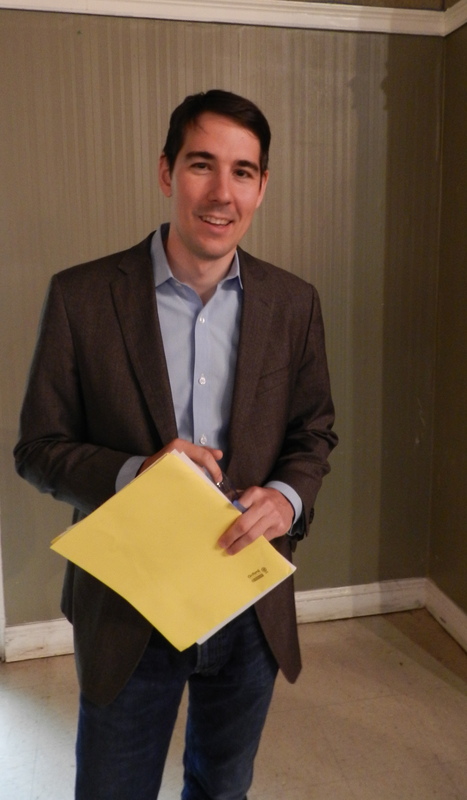 Both TJ Cox and Josh Harder were at their best on the Valley economy, but Harder’s appeal seems better suited to the Silicon Valley, at least for this race. His sport coat, jeans, and rubber-soled shoes looked a bit too preppy for a region consistently suspicious of anything that suggests Bay Area elitism. 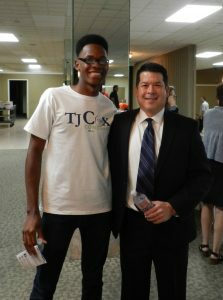 TJ Cox speaks with a slightly southwestern twang and has a strong record of local involvement in job creation. He’s folksier than Harder, but despite his strong credentials on the economy, he seems unlikely to stir the passions needed to get out the vote in a region that features apathetic Democrats in off-year elections. That leaves Nygard and Madueno. Of the two, Madueno has the most political experience and she proved a formidable public presence on stage. She pointed it out when Harder seemed to duck a question about subsidies for farmers, finished stronger than she started, and seemed more than equal to the task of taking on Jeff Denham on or off stage. Nygard started the debate strong but seemed to fade at the end. She stumbled a bit on questions about the ag economy, and seemed to lose her way on economic issues in general. 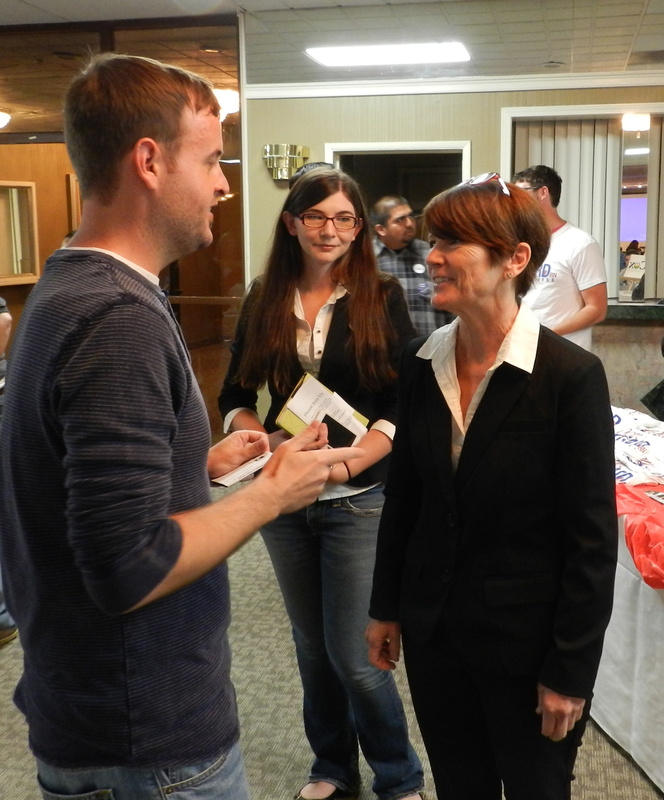 Nonetheless, she left no doubt about her willingness to address the needs of the Valley’s middle- and lower-class citizens. She has the kind of charisma and authenticity that can galvanize voters who are tired of polished professionals who look and sound good but never deliver for ordinary Americans. One additional factor that’s going to affect all the candidates is the ability to raise money and generate support from the Democratic Party. Cox and Harder both have had impressive success investing in people and projects, and it’s easy to imagine them generating plenty of campaign dollars. Until the party jumps in, Nygard and Madueno are more likely to rely on smaller contributions from local backers. While it’s still far too early to tell who will survive the inevitable attrition in a campaign with such a strong field, local Democrats have to be pleased with their chances in 2018. Many are already talking about backing candidates who don’t make the run-off for other local offices, and there’s no question this is the strongest and largest field of viable Democrats in recent memory. Any one of them would be a vast improvement over local Trumpers, and one has to hope that someday soon we’ll see every one of them in office. Great article summarizing the debate forum! Thanks for the summation! Good info to help in deciding on a candidate. Thank you Demetria; more to come.